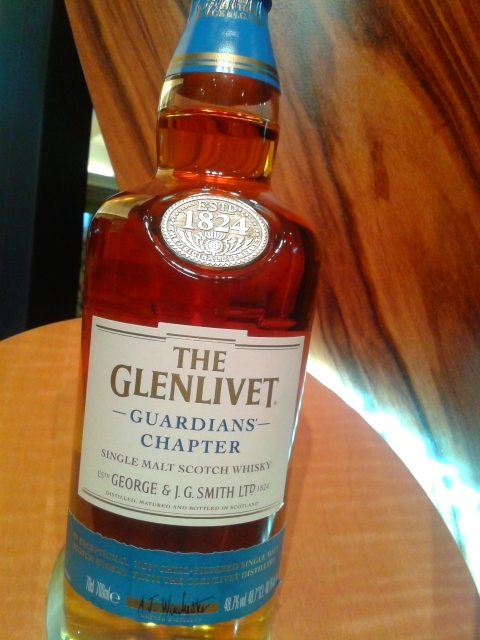 Scotch producers Glenlivet recently blessed planet Earth with a new expression, labelled the Guardians’ Chapter, a limited edition. 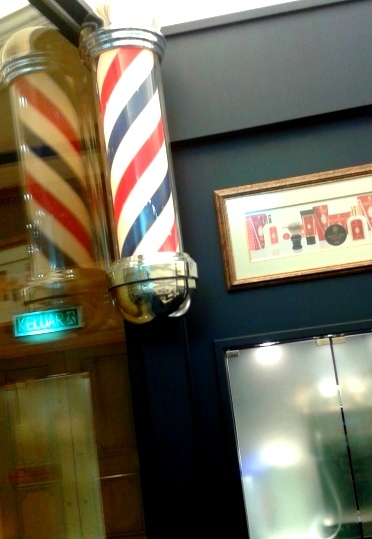 It was unveiled at an outlet of the oldest barbershop in the world, Truefitt & Hill, in JW Marriott, KL. 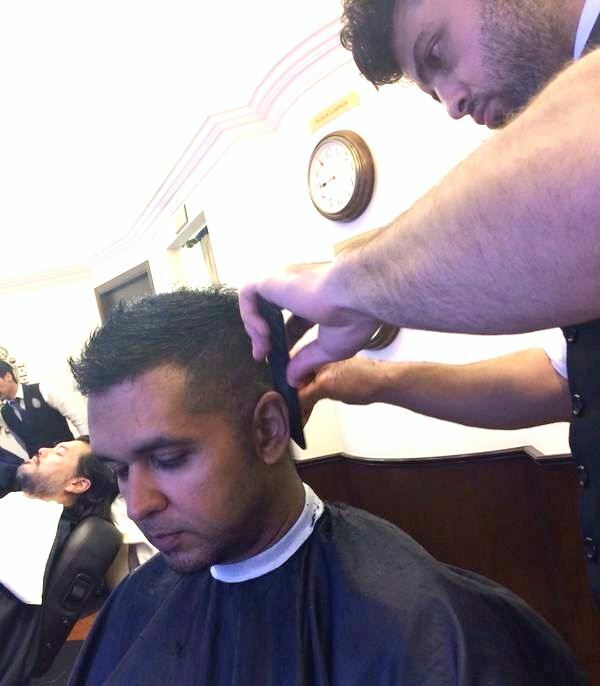 Guardians were entitled to a complimentary service at the outlet – The Royal Cut, or The Ultimate Shave. Nice. The Exotic is the result of a special voting process by thousands of Guardians spanning 37 countries including Malaysia. 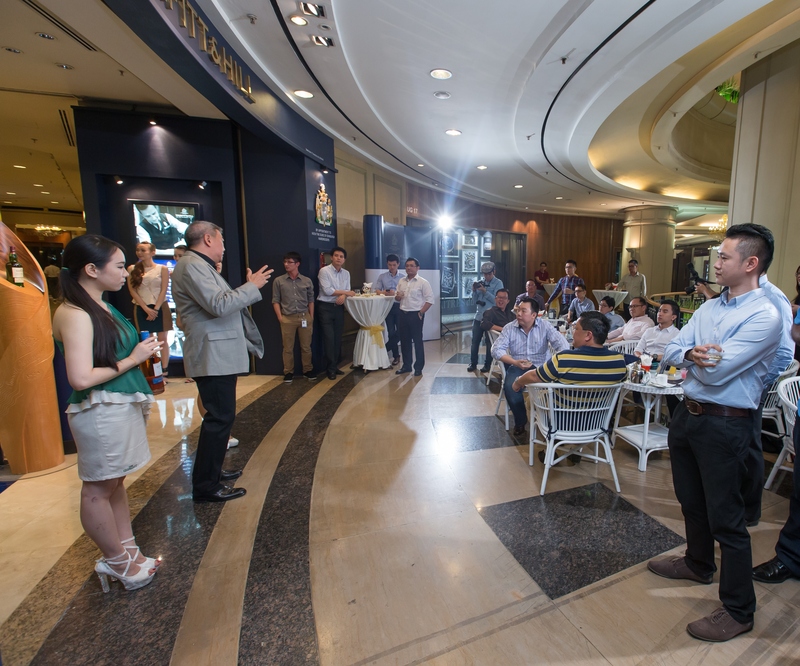 Master Distiller Alan Winchester created three whiskies (single malts) to choose from – Exotic, Classic and Revival in Sept 2013. In the domestic market, the Guardians’ Chapter will be available only to the Guardians for purchase at RM398 a bottle, or at selected travel retail. The Exotic is rich and luscious. 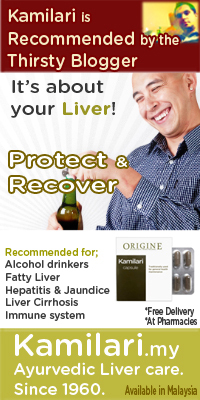 I find it velvety smooth as well, and almost Cognac-like in it’s hints of sweetness, making it easy to drink. It’s cool that they went for a high ABV of 48.7%, but you’d never know it – you wouldn’t feel any burn, at least when enjoyed with rocks. After several delicious whiskies, I went for the Royal Cut. Quite a detailed process, considering my hair was pretty short to begin with. It was a relaxing 45-minute experience which i enjoyed. 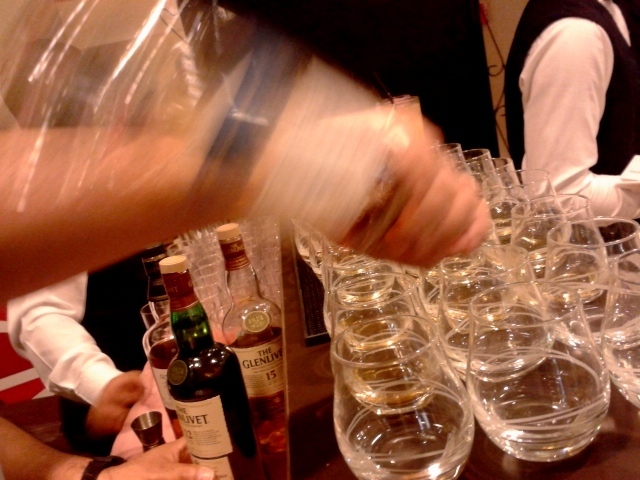 Fortunately we could drink during the session. And then the party moved to Omakase + Appreciate. 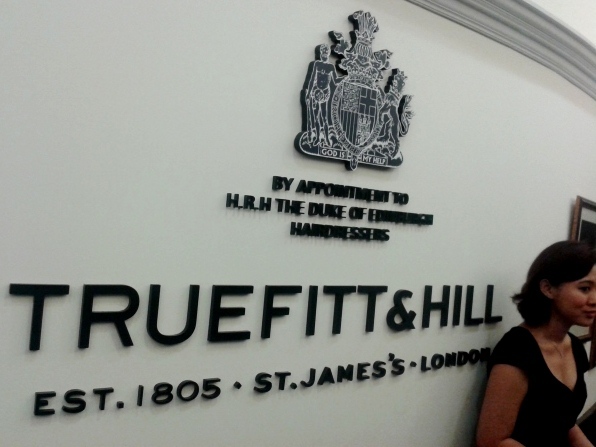 Truefitt & Hill hails from an era of craftsmanship, with a history that began in fashionable Mayfair, England, in 1805. Patrons have included Oscar Wilde, Frank Sinatra, Alfred Hitchcock, Fred Astaire and The Thirsty Blogger. There’re several outlets here. Good job there PRM. Some of the previous events have been cool too. Something i always look forward to! 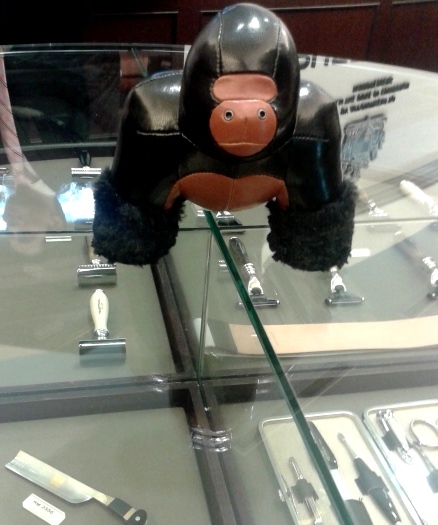 Hey Monkey Man. Need a leg-shave?